Let’s visit the United Nations (UN), an international organization with an agenda to promote peace and security around the globe, encourage nations to be friends, help countries with issues of poverty, hunger, disease, and education, and support human rights. Its headquarters are in New York, USA. 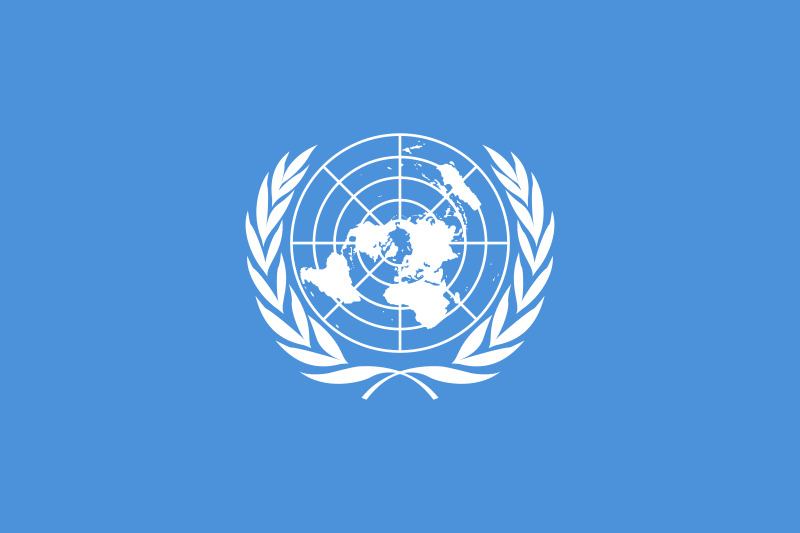 The UN was founded in 1945 after the Second World War by 51 countries. Today 193 countries are part of the UN. The UN has six official languages: Arabic, Chinese, English, French, Russian, and Spanish. The UN has various organizations focused on different agendas. The Peacekeeping force goes into areas with conflict to help create peace and maintain it. UNICEF focuses on needs of children. It vaccinates over 50% of the world’s children. The FAO deals with food issues. It comes up with ways to grow more food, and helps countries reduce hunger problems. WHO watches out for global health issues. UNHCR looks out for the safety and well-being of refugees. The International Court of Justice resolves legal arguments between nations. There are several more organizations. The Secretary-General is the head of the United Nations. The current Secretary-General is Ban Ki-moon, from South Korea. The Security Council’s job is to make sure that international peace is maintained. It has five permanent members (China, France, Russia, the United Kingdom, and the United States) and ten non-permanent members. The General Assembly is composed of all the 193 Member States, and it is the main body for presenting and discussing issues. If you’d like to print out a poster about the challenges the UN tackles everyday, here is a link to one.